Quick, who's the biggest movie star in Hollywood today? Leonardo DiCaprio? Jennifer Lawrence? Wrong! The answer, of course, is Will Smith. The former Fresh Prince has been churning out both blockbusters and critical hits on an almost yearly basis for nearly two decades now, and he shows no sign of slowing down. But since it's awards season, everyone is only interested in hardware at the moment. 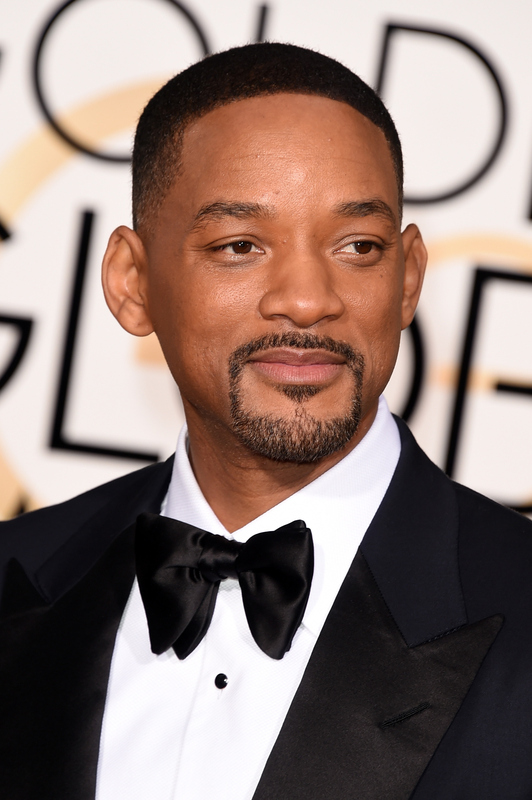 So in that spirit, fans are wondering: Has Will Smith ever won an Oscar? I mean, he must have, right? How could Tinseltown's biggest draw not be an Oscar winner? Well, the rumors are true. Will Smith has surprisingly never won an Oscar. But it's not like he hasn't gotten any awards love over his career. He's been nominated for five Golden Globes: Two for television acting, and three times for film acting. And he's won... zero Golden Globes. OK, that's a bit of a setback, but at least his music career has been appropriately awarded, with five Grammy Awards victories to his name. But I'm here to talk about his acting, and his lack of Academy Awards, since this year represents the best chance he's had at winning an Oscar in quite some time. Smith has earned a nomination for a Best Actor Oscar twice before. The first time was in 2001, for his role in Ali. Smith portrayed boxing legend Muhammed Ali in a role that was downright eerie in its mimicry. In order to get the part down, Smith had to put on weight and workout relentlessly. He also learned to box, studied Islam, and changed his speech patterns to match those of the real Ali. The end result was impressive, but he ultimately lost out to Denzel Washington in Training Day. The actor's next Oscar nomination came five years later, for The Pursuit of Happyness. This movie was based on the real life story of Chris Gardner, a single father who struggled through homelessness to become a successful businessman. It's maybe the most tearjerking performance of his career, but the Oscar voters were unmoved, and Smith lost to Forest Whitaker's performance in The Last King of Scotland. This year, Smith is drawing praise for his role in Concussion as Dr. Bennet Omalu, a Nigerian doctor who fought against the NFL when they tried to suppress his findings about head injuries in their league. Like the two previous times he was nominated for Oscars, Smith's Concussion role is based on a real person and it earned him a Golden Globe nomination (that he lost to DiCaprio, another zero-time Oscar winner). Therefore, it seems likely that the role could give him his third shot at that coveted Oscar. Whether or not 2016 will bring an Oscar win for Will Smith remains to be seen, but his body of work as an actor up to this point is definitely worthy of cinema's highest award.